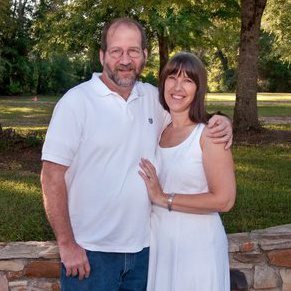 Garry and Debbie Gochenaur started Marianna Truss, Inc. on July 22, 1985. 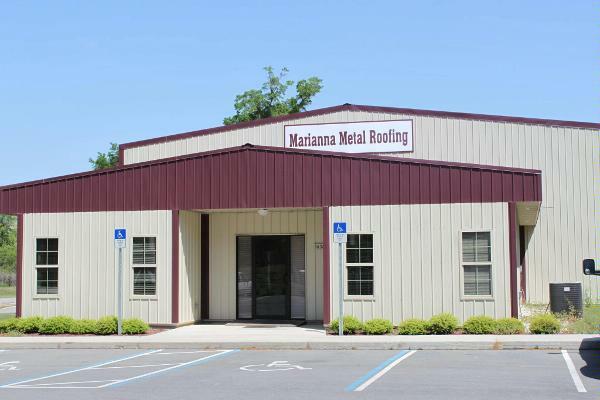 In 2007, Garry started Marianna Metal Roofing Inc in order to provide a local alternative to the nationwide distributors of metal roofing products. Garry’s vision was to make quality roofing materials that people could come and see for themselves with staff that could answer their questions IN PERSON—not just over the phone. Garry also owns G-SQUARED DEVELOPMENT, a property development company through which he is building energy-efficient homes at affordable prices. The Gochenaurs HAVE been here, ARE still here, and plan to STAY here, providing quality products and valuable services to the community they call HOME. To learn more about our products and services, contact us today! We look forward to serving you.